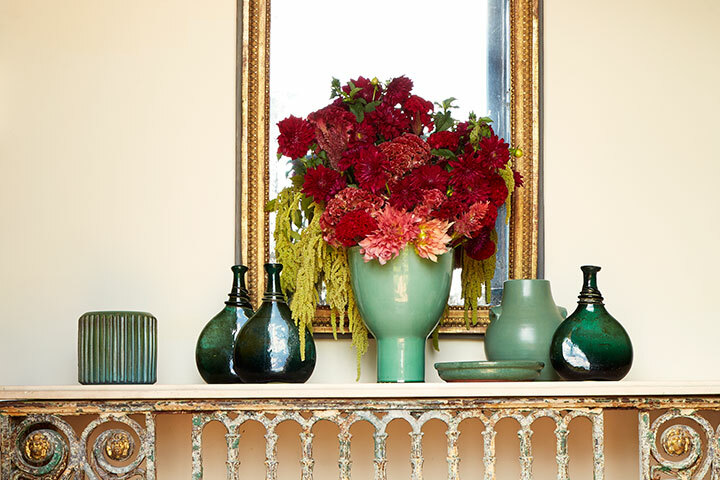 O’Brien & Muse is full service—offering furnishings, wallpaper, carpet, draperies, and accessories. Leigh Anne and Lili will also collaborate with clients on purchases of art, antiques and oriental rugs. Design fee is waived when purchases are made through O’B&M at retail pricing. Consultation services are also available depending on scope of project. Layout design, finish selection and project research are billed at an hourly rate. 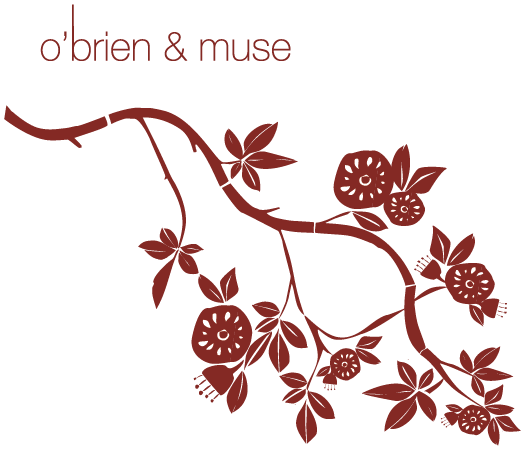 Please feel free to contact O’Brien & Muse to discuss any of the above in greater detail.